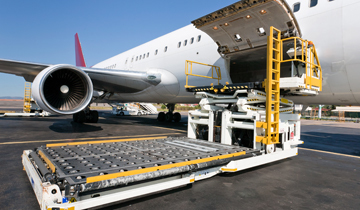 GE Logistics offers wide range of logistic services that are customized to suit the needs and wants of our clients. 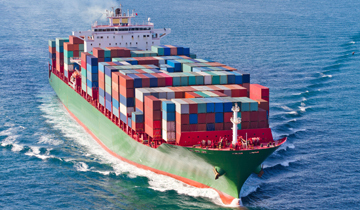 Above mentioned services also take care of operations such as Multi modal transportation, Co-ordination with various nodal agencies for expeditious movement of cargoes from ICD's to gateway ports / tracking of shipments, Warehousing facility for cargo, Handling and clearing air export shipments, Booking of air cargo with various airlines, Consolidation for sea cargo (exports), etc. 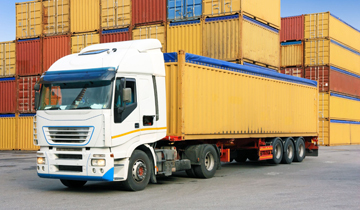 Our Cargo & Logistics division caters to the growing demand for speedy movement of material to cope up with the rapid economic growth. This division caters to the movement of time and value sensitive material such as medicines, telecom equipments, consumer durables, retail goods etc. At GE Logistics we closely follow customer needs and proactively build our own capabilities to achieve customer satisfaction.